M.A.M.A.S., Inc. is a full-scope midwifery practice, serving Washington DC and the close-in Maryland suburbs of DC. Our certified nurse-midwives offer prenatal care, birth services, postpartum care, well-body gyn care, family planning, breastfeeding/early parenting assistance, and intrauterine insemination, all in the comfort of your home. M.A.M.A.S. is a bilingual practice of Certified Nurse-Midwives (CNMs). Mairi Breen Rothman, Katie Shannon, and Kathy Peacock all hold undergraduate degrees in nursing and graduate degrees from midwifery education programs accredited by the Accreditation Commission for Midwifery Education. They are certified by the American Midwifery Certification Board, and are licensed to practice in both DC and Maryland. Together, they have almost forty years of experience as midwives attending births at home, in birth centers and in hospitals. Prenatal care: our model combines visits in the place of your choosing in the DC Metro Area, and Community Care–bringing together a group of moms (and their families) due in the same month, to discuss prenatal exercise, nutrition, self-care, breastfeeding, and preparation for birth, while building community and sharing nutritious snacks. 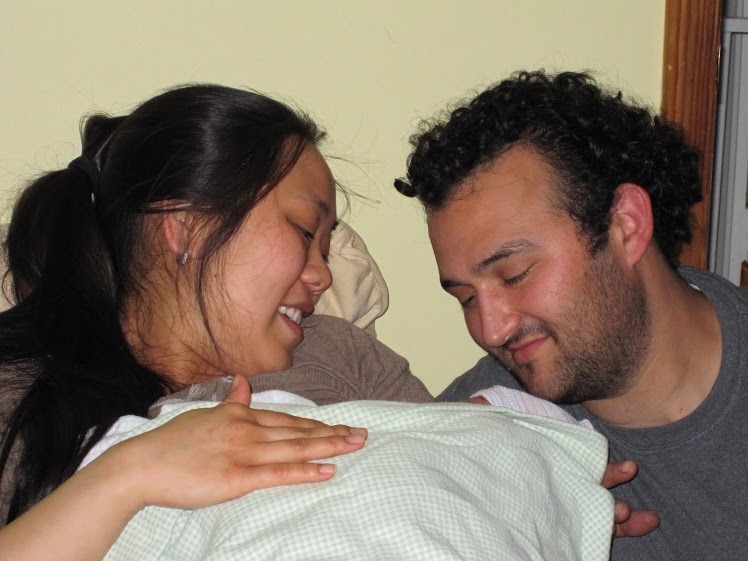 Newborn Care: Our midwives are credentialed to do newborn care for the first month of life. We perform comprehensive mother/baby exams in the immediate postpartum period. Preconception visits and Intra-Uterine Insemination (IUI) in your home, using our mobile office to combine modern technology with the comfort of home for optimal hormonal receptivity. We are committed to providing women with holistic, safe, affordable options for their births and well-body care, in English or in Spanish, regardless of ethnicity, immigration status, sexual orientation or insurance situation (See MAMAS In Action). We believe every woman deserves a midwife. Click here to read an article on why one of our clients chose home birth, here to watch us in a short video from The Romper Diaries, or here for a longer video of another beautiful birth with one of our M.A.M.A.S. mamas.